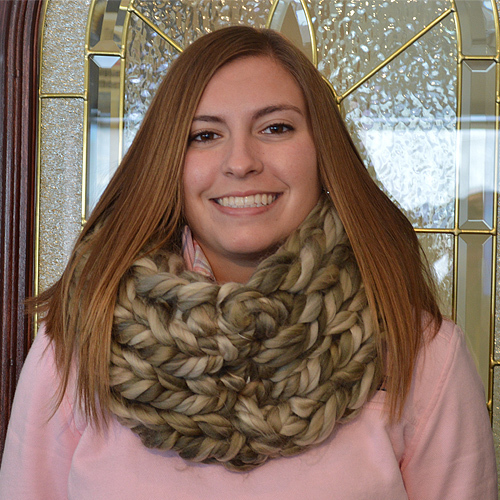 These handmade cowls are a perfect accessory for all of the cold days in ensuing fall and winter months! 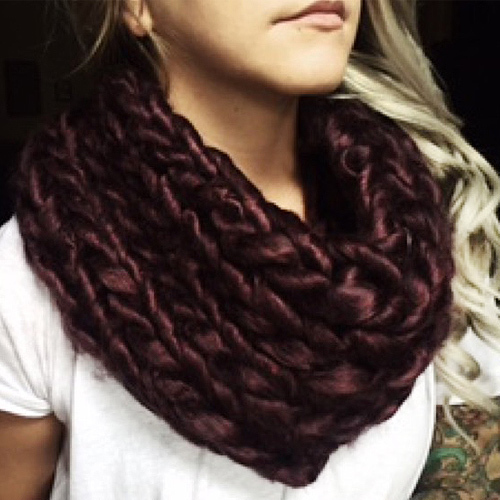 Snuggle and immerse yourself in this warm and cozy cowls. 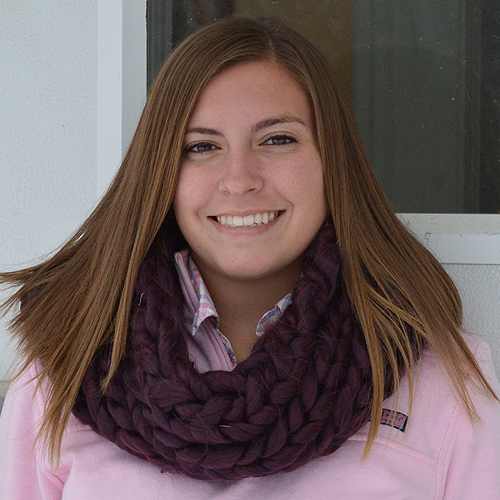 The diversity of this cowl is wonderful, as there are so many different ways to wear it. You may wear it with casual clothes or when you're all dressed up – either way is fashionable!